Earn up to 18,872 reward points. Fully equipped, ready to march. 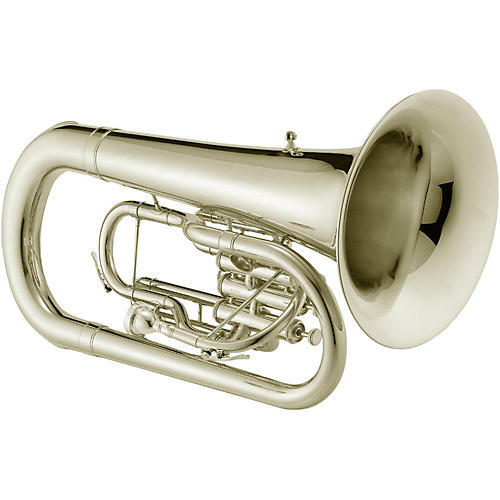 Affordable and maneuverable, a favorite among marching band directors.